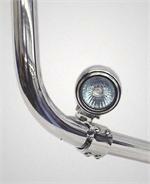 Value-Accessories - LED's, Bullet Lights, Universal Light Bars, Turn Signals, Misc. Home > Lighting/Lic. 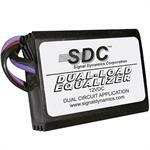 Frames/LED's/Lighting Cont./Chargers/Tach's / Electrical Misc. 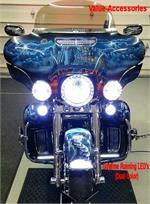 > LED's, Bullet Lights, Universal Light Bars, Turn Signals, Misc. 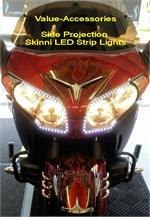 LED's, Bullet Lights, Universal Light Bars, Turn Signals, Misc.